The creativity and curiosity of the Master Goldsmith also drive him to measure his prowess in areas which go way beyond classic jewellery. 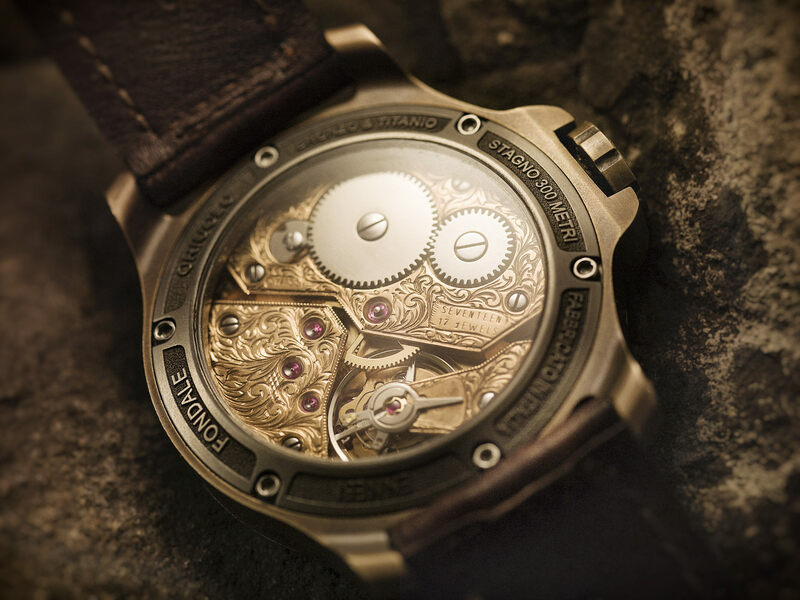 Thus, his exceptional touch has also been turned to the prestigious branch of specialist watchmaking for enthusiasts. 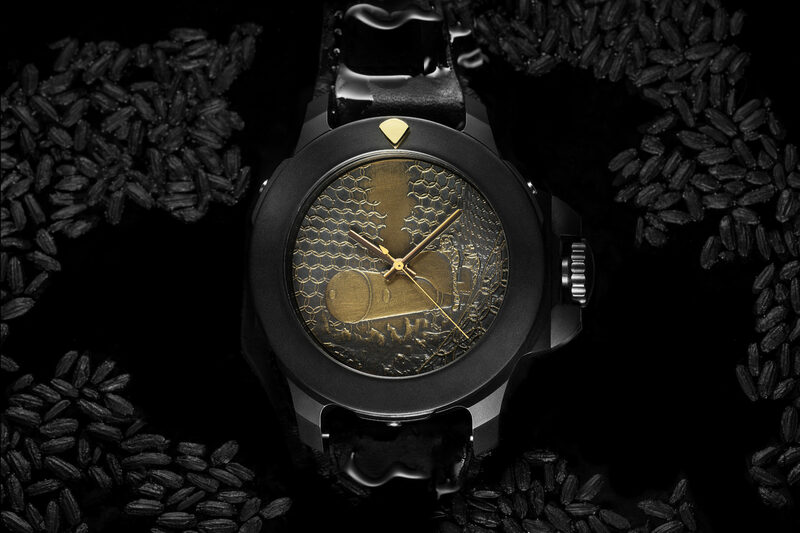 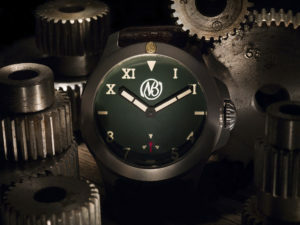 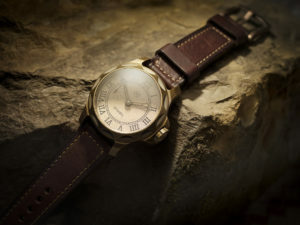 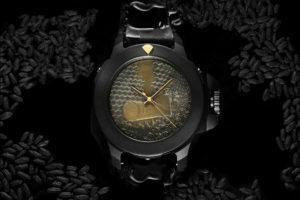 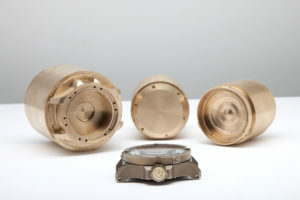 As a retailer and supplier for Ennebi Watches, an important and renowned company in the technical watchmaking sector, Mauro Bandinelli deals with the entire customization of the watches, designing and hand making precious components in gold such as; bezels, crown decorations, back covers a imprinted or hand engraved watch-faces. 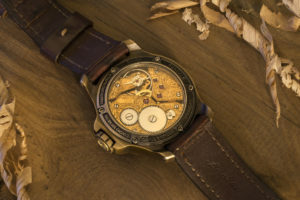 A job of high end craftsmanship which adds to the value, the care and distinctiveness along with the best of technology for wristwatches and clocks destined for collectors and connoisseurs. Ennebi is an Italian company that designs and produces specialist watches and tools for professionals, collectors and enthusiasts. 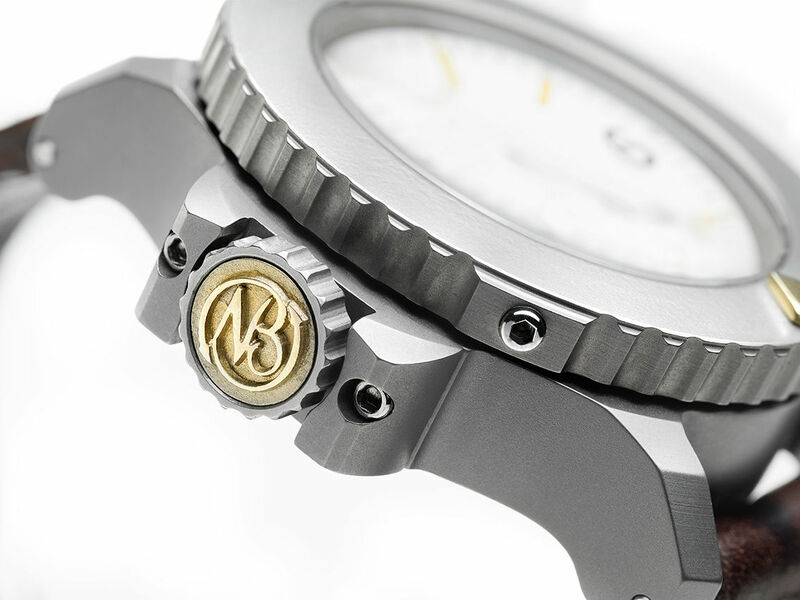 They are all designed, developed and built entirely in Italy with Italian components. Ennebi technical watches keep all their allure for scuba-diving, made in titanium, bronze and steel. 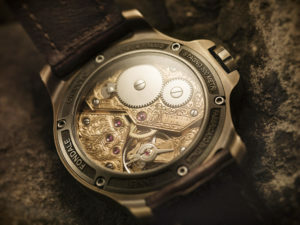 They are highly sought after limited editions; only for true afficionados, made and sold by reservation only. Ennebi tools are disributed all over the world, produced in small lots, each step of their construction and assembly is individually verified and tested.